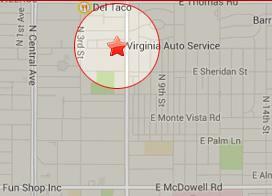 Welcome to Virginia Auto Service, providing complete auto repair in Phoenix, Arizona, since 1995!! 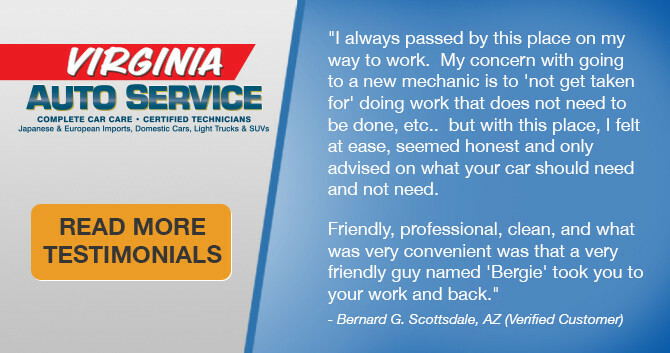 For top auto repair in Central Phoenix Arizona, call Virginia Auto Service for all of your auto repair needs. Certified mechanics, all auto repair work guaranteed. We provide free 2nd opinions and free auto repair estimates. We work on all domestic vehicles as well as Japanese and European Imports, light trucks and SUV’s. 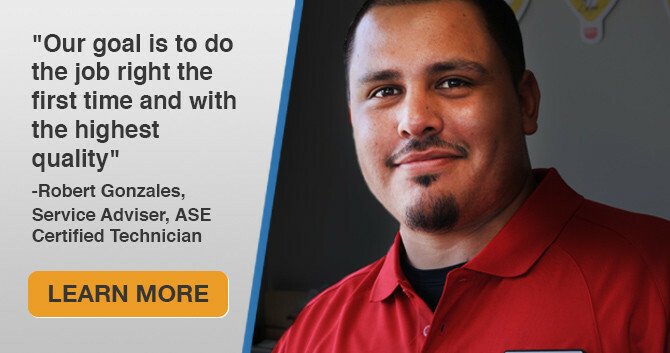 Our auto mechanics are experienced and ASE certified. Why choose Virginia Auto Service for car repair in Central Phoenix Arizona? We will take you to work! Drop off your car in the morning and we’ll give you a free ride to work. Then we’ll pick you up when you’re ready to pick up your car. No more wasting a Saturday in the waiting room of an auto repair shop! Clean, modern, auto repair shop. We have a clean, modern auto repair shop with the latest computer equipment and tools needed to work on today’s cars. Experienced and Certified Auto Mechanics. 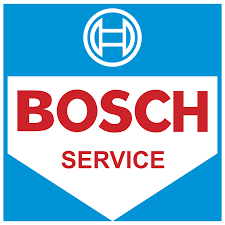 Our mechanics have an average of 15 years’ experience repairing vehicles. They know what they are doing and they do it well. We always want to fix your car right the first time! Friendly service advisers: We know you don’t speak auto mechanic. That’s why we take the time to listen to your concerns and educate you about the what, why and how of your vehicle maintenance. No hassle, no pressure. We’re here to make a customer for life, not a sale for a minute. Contact us at 602-266-0200 to get a Free Second Opinion or Schedule an Appointment Online. and much, much more! Just ask! Listen to us on Bumper to Bumper Radio, every Saturday morning at 11 am on Phoenix’s Top News Station 92.3 FM, KTAR.